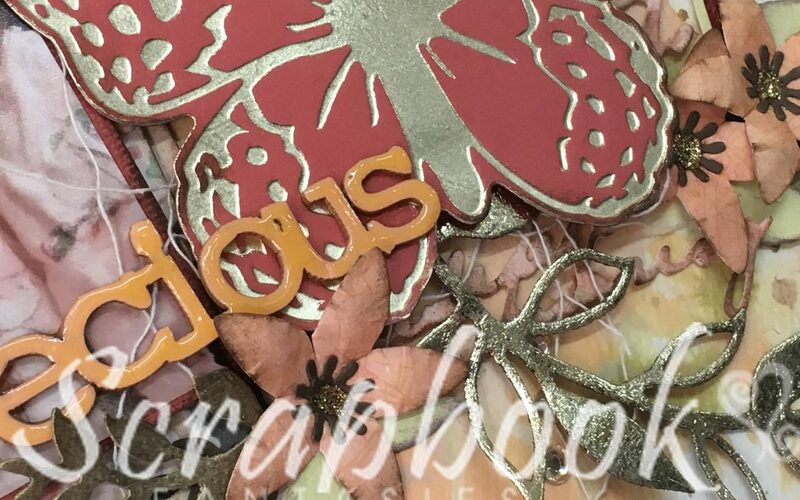 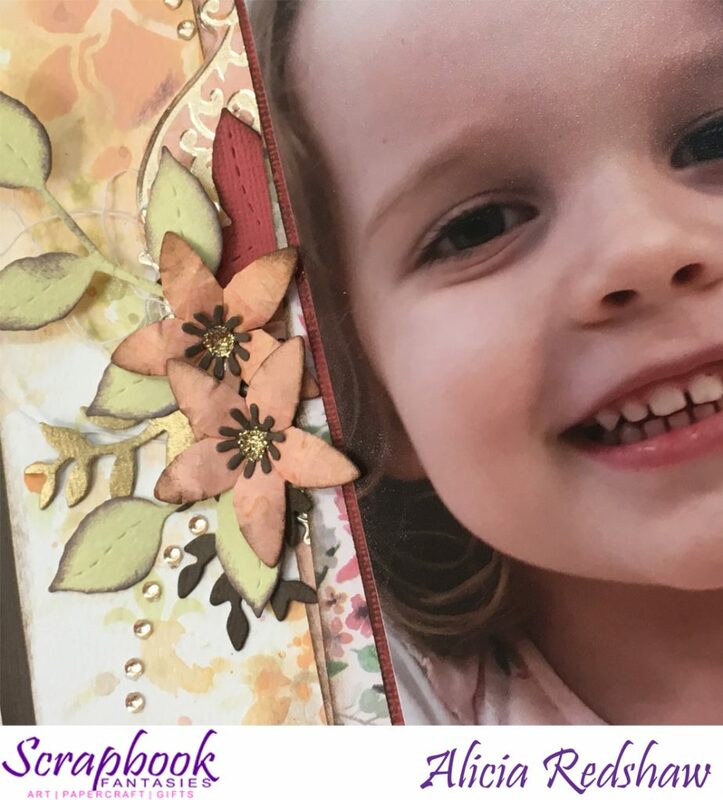 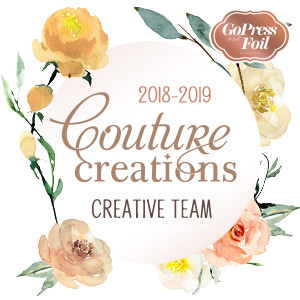 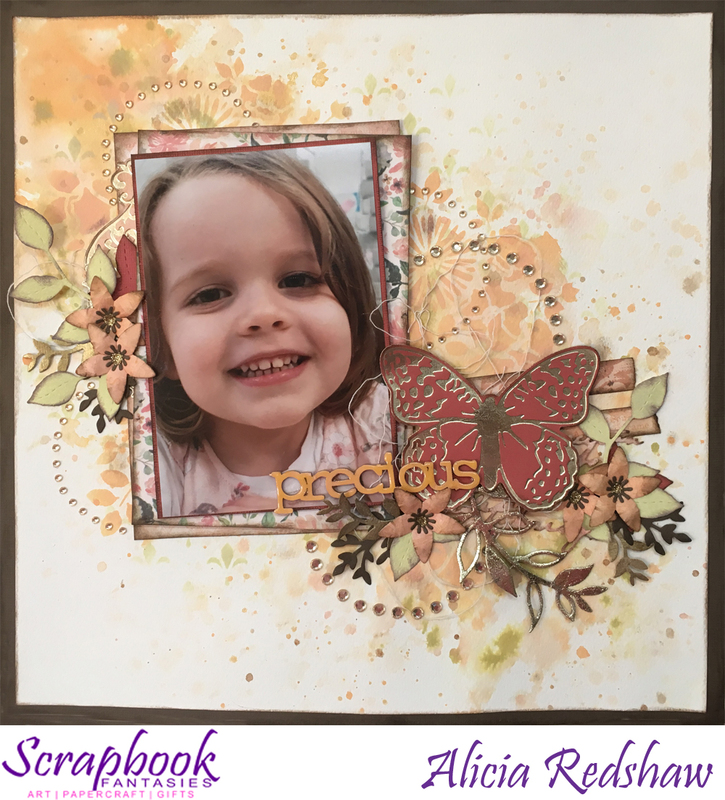 Welcome to the reveal of the Scrapbooking Class that I will be teaching at my store (Scrapbook Fantasies) this week, a fun layout that I have created with the Celebr8 Captured Memories Collection. 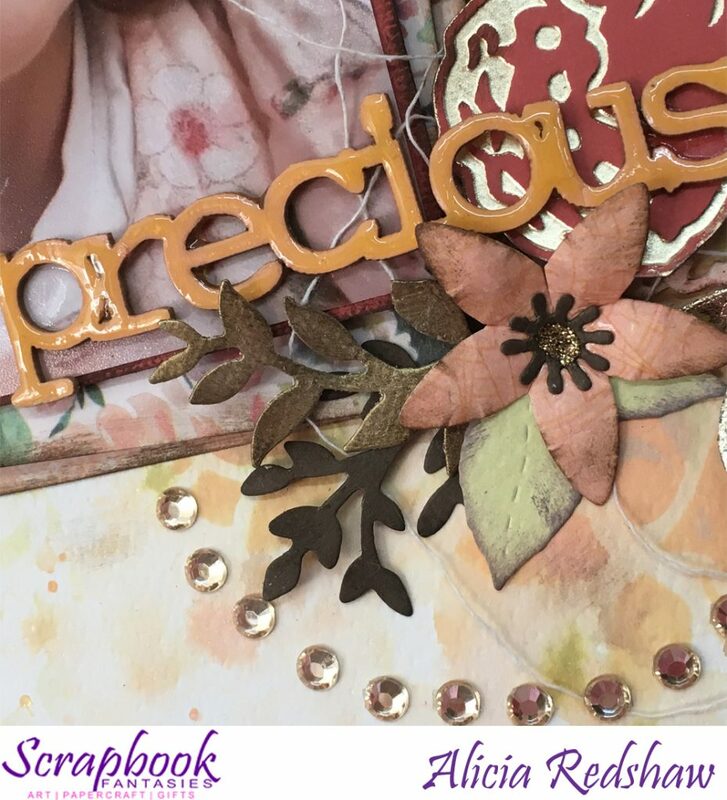 The class is on Wednesday 20 March at 10am – and costs just $17 which includes all materials and use of my tools and mediums. 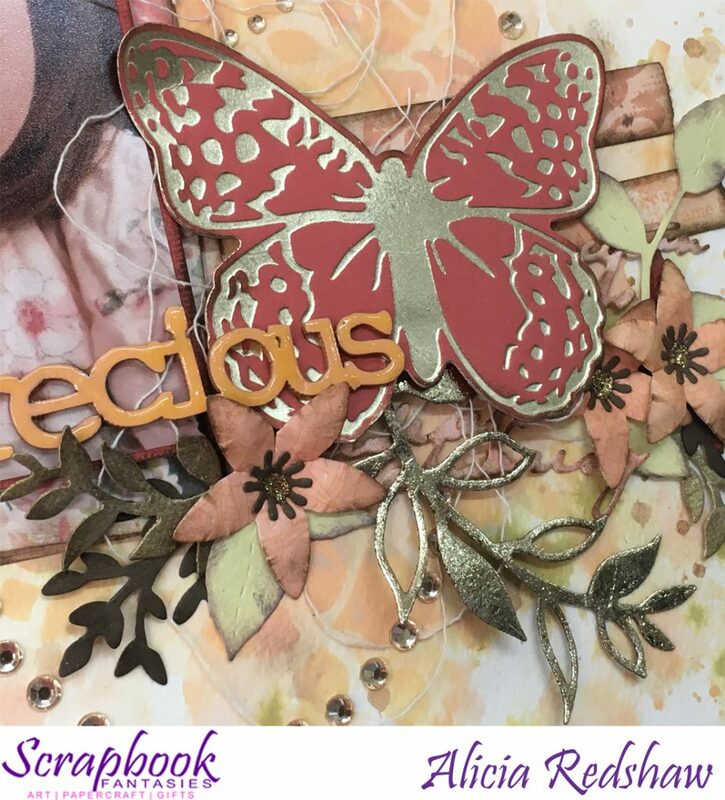 This Class will be repeated at 6pm on Wednesday 20 March – bookings are essential.